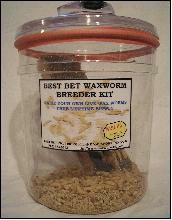 The waxworm breeder kit is SUPER! 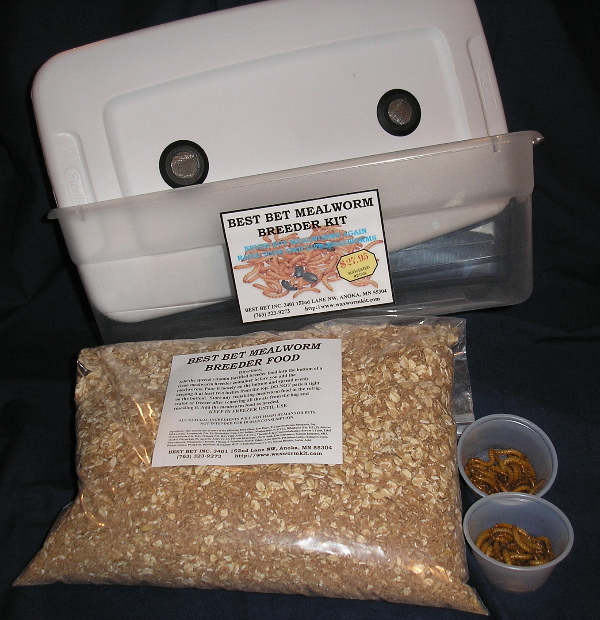 It is quickly set up and easy to use. I now have my first crop of healthy waxworms - from the nearly-grown to tiny little babies! There currently are 2187 guests online.